Bangalore has its hipster crowd, Mumbai its beaches and Marine Drive, Kolkata its old-world charm and trams but none of them have this one thing that Delhi does. A fantastically energetic and chic nightlife. The kind that inspires even the shyest and most couch-loving person to dress their slickest, hop from bar to bar, get drunk on the best beer brews and end the night busting some embarrassing, but fun moves on the dance floor. But with so many great bars and lounges to choose from, the narrowing down process can be annoying. That's why we did the work for you – so you get more time to drink up. 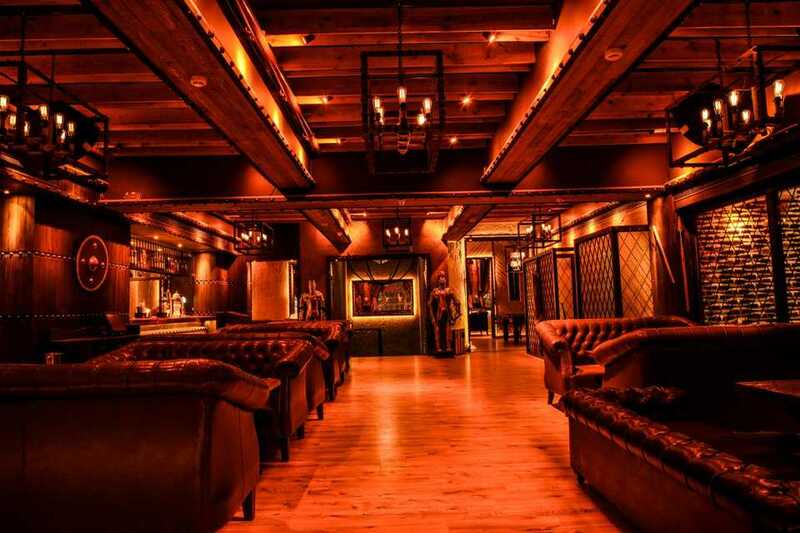 Presenting the 10 best bars and lounges in Delhi that you have to get sloshed in once to experience the "culture of Delhi".